A few more tid bits on our boy Nibel. So in Norse mythology, it is the dwarves that make the magic chain, Gleipnir. I thought this was loads of fun so I wanted to keep things in the Chronicles somewhat true to the legends and Norse myths. It's really Toad and Nibel that make the magic rope that will hopefully be used to bind the Shadowling but Nibel being a dwarf, I thought was close enough. In the Chronicles, of course, I call my magic rope, Grundmere. I just liked the name. This is detailed in chapter 55, Grundmere at Last. So the origin of Nibel. I had loads of fun with this. Nibel, of course, is steeped in ancient Norse. I drew on inspiration for the character from several Norse dwarves. The first was Fafnir. Fafnir was one of three sons of the dwarf King, Hreidmar. (now if I live long enough, I have another whole book rattling around in my head as to the World of the Dwarfs and how Nibel arrived in Medelia. Maybe one day I'll get to it. Anyway, so the dwarf, Fafnir was born with "a powerful right arm and a brave soul." I draw on this Norse dwarf, for my character, Nibel. In the Chronicles, Nibel's father is the dwarf king, Reid. I draw on the Norse dwarf, Hreidmar, for my inspiration. In the Chronicles, Nibel has a brother, Ragand. In the Norse, one of Fafnir's brother is, Regin. Again I took my inspiration from that name and character. In book Two (to be out in late spring 2016, Ragand will appear in the story !!! lots of fun here. In Norse, Fafnir kills his father to get all of his treasure. In the Chronicles, there will be no mention of killing one's father!! 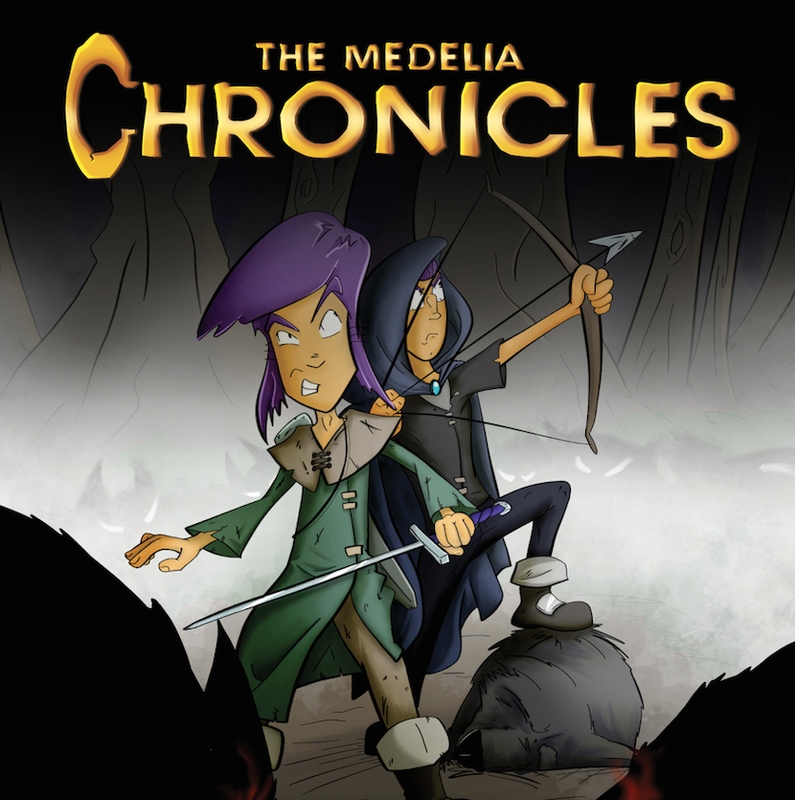 But I do say that Ragand and Nibel steal their father's treasure and make a getaway through the eight levels of the Underworld and eventually come to Medelia. One twist, is that Ragand doesn't make it in Book One. He will though. Now what I found almost too delicious !!! in Norse mythology there was a cursed treasure, of course and perhaps the most cherished element in that treasure was the ring, Andvarinaut. I'll talk about that on the next post. Just a hint on next post, my character of Varina, is a take off on the ring, Andvarinaut. And of course, dare I mention his name, Tolkien, it is believed, took his inspiration for Lord of Rings from Andarinaut.